MIRROR WORD – The Key to understanding the Bible. | The Bible has confused and divided more people than any other book. Yet its profound and simple message continues to appeal and overwhelm multitudes of men and women of any age or culture. The ministry site of Francois and Lydia du Toit. Teachers and Authors of the Mirror Study Bible, Devotional and Children’s books. The entire cosmos is the object of God’s affection! And he is not about to abandon his creation – the gift of his son is for humanity to realize their origin in him who mirrors their authentic birth – begotten not of flesh but of the Father! In this persuasion the life of the ages echoes within the individual and announces that the days of regret and sense of lost-ness are over! A paraphrased Bible translation that is unlike anything you’ve read before. Get ready for a life transformation. Buy Francois’ life-changing Mirror Word books as paperbacks or ebooks. Bulk discount available for 2+ books. 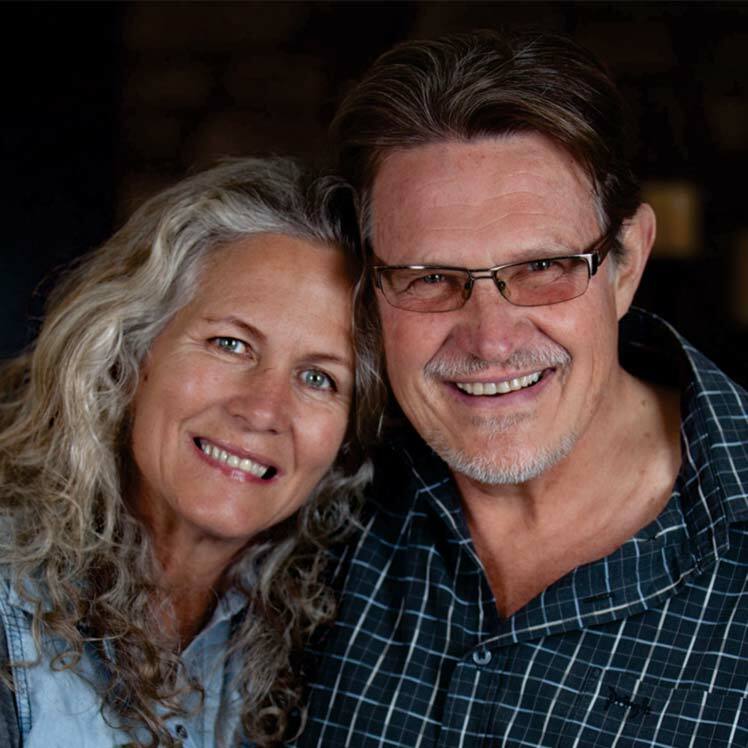 Learn more about Francois and Lydia du Toit, their family, their message, and the Mirror Bible’s beginnings. 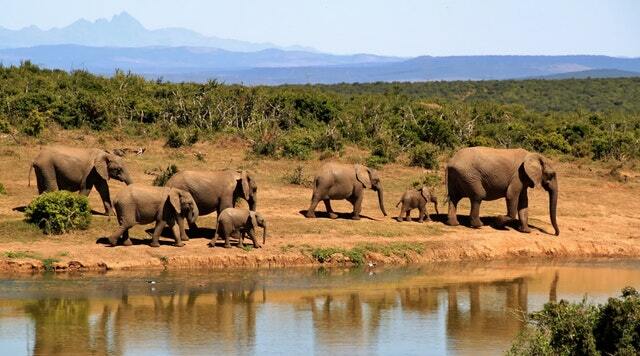 Mirror Word Safaris is a family run South African based safari tour that started in 2013. 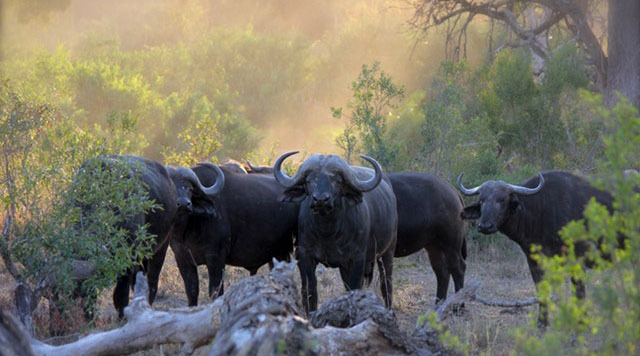 Touching on all the finest parts of South Africa, you will experience a wide range of culture, food, flora, and wildlife. 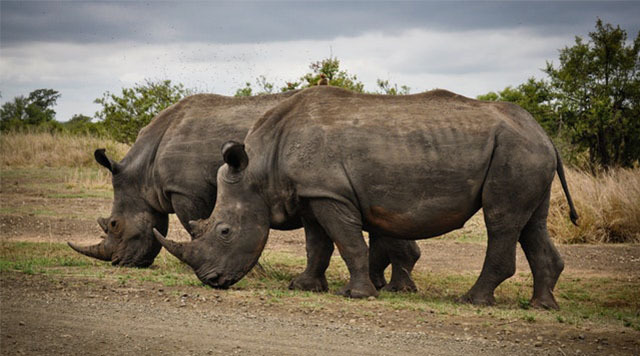 These safaris trips are designed to be so much more than just sightseeing tours, but a time of soul-enriching fellowship, joy, and relaxation. Join us in exploring the natural beauty that is South Africa, all while diving deeper into the understanding that God believes in YOU! This one includes the entire Book of Revelation with many commentary chapters plus about 150 new text updates. It’s 784 pages of deliciousness!!! The red version will no longer be available and this one replaces the Blue version. This is a most significant contribution which will help many rediscover the beauty of the Bible and be swept off their feet in the Romance of the Ages! We are overwhelmed with joy for its release into the world! 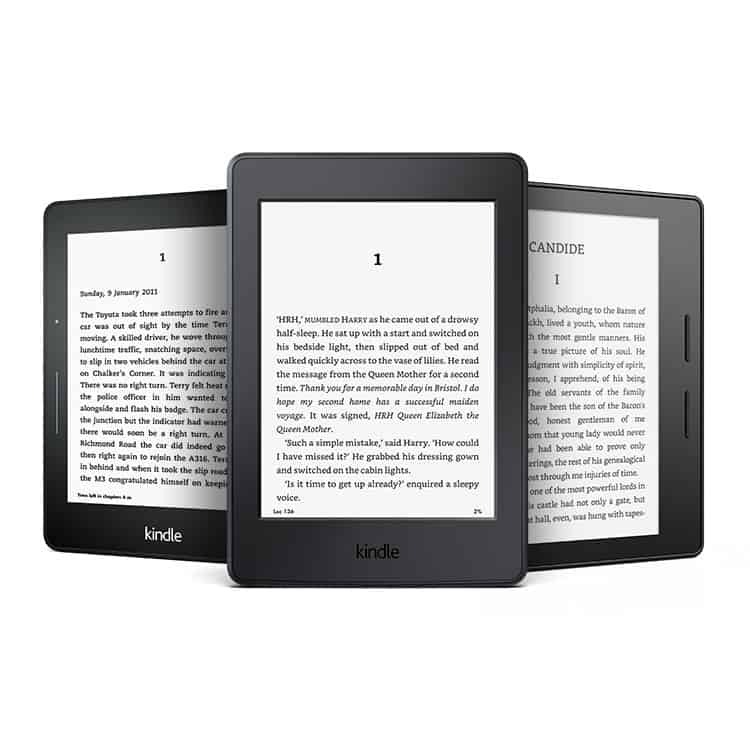 New Mirror Study Bible Kindle release now available! Contains all the latest text updates and the entire book of Revelation with commentary! Also on amazon.uk or Australia or whichever Amazon kindle nearest to you. Please be advised NOT to buy the Mirror Bible from “amazon.com” due to incorrect pricing. This wonderful paraphrased collection from the Greek New Testament by Francois du Toit is the most refreshing and enlightening translation I have EVER read. Seriously. To my knowledge, no one else has so painstakingly done a translation quite like this, and I’ve pretty much read them all. Every bit of God’s glorious truth is accurately retained and boldly expressed but in a fresh conversational form that takes the reader even deeper into God’s inspired revelation of himself. Reading the Mirror Bible is as if you are in a small restaurant sitting across the table from Paul, John, James, or Peter as they explain the Word to you personally. The language Francois chose to use strictly expresses the accurate meaning and with tender reverence, but all in a delightful conversational tone that my modern ears and sensibility can grasp quickly and thoroughly enjoy. I continue to be awed by this beautiful book. A translation in process, The Mirror Bible has spoken to my heart with crystal clear language, holding up a looking glass so that I can see once and forever my true nature, my real origin, my everlasting identity. I’m so pleased with it! It is, in my belief, the most significant rendering of God’s word in this generation. The Spirit SINGS through the pages of The Mirror Bible! The understanding of Grace is so beautiful, so pure, and so refreshing that I truly can’t put it down. I highly recommend The Mirror Bible and encourage anyone who is considering it to delve deep into the beautiful, gracious words on each page. When the 1611 King James team endeavored to compile their English version of the Bible, they quoted Augustine as proof “that variety of translations is profitable for the finding out of the sense of the Scriptures.” As an avid collector of translations, I would highly recommend The Mirror as one of my favorites Though every scholar attempts to present an objective portrayal of the text, each version is ultimately filtered through the translator’s own theological lens. This is not wrong per se—it is impossible to convey the text apart from our own understanding of the work and nature of God. Perhaps this is why Francois du Toit’s work brings such a fresh perspective to the table. To rightly divide the Word of God, our interpretative lens must ultimately be the person of Christ Himself and His finished work. Christ is the ultimate Text. Each page of The Mirror drips with grace as we discover our own identity restored in the very Image of the invisible God, the Firstborn over all creation. See your identity clearly portrayed here in The MIRROR! Exhilarating, thrilling, breathtaking beauty overtakes you in this glorious translation. 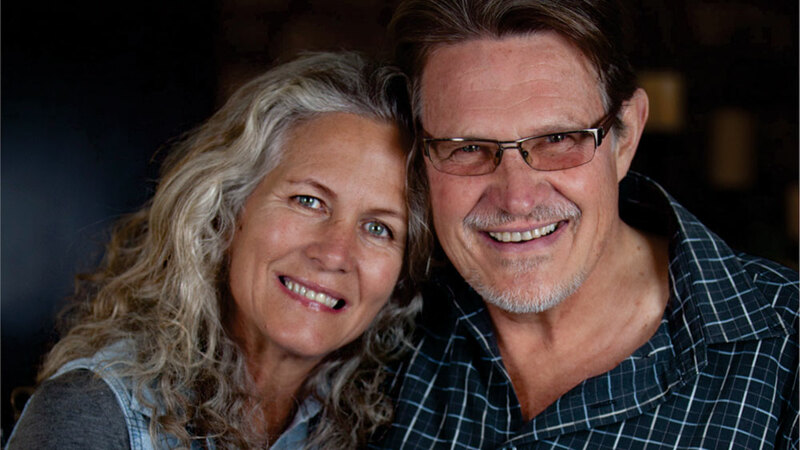 God’s empowering, everlasting, all-compassing Gospel of Grace – Christ’s Finished Work – is here revealed in depths and dimensions of joy that will rock your world. You are co-revealed in Christ! Co-crucified, co-included in His death and resurrection, co-buried, co-quickened, co- alive, co-seated “with Him in His executive authority in the Throne Room of the heavenly realm” (Eph. 2:6 Col 1:1-4 The Mirror). Herewith, my highest recommendation for this new, powerful, mega-encouraging Bible translation, so rich with fresh, wide vistas of the mystery of our restored innocence in Christ. 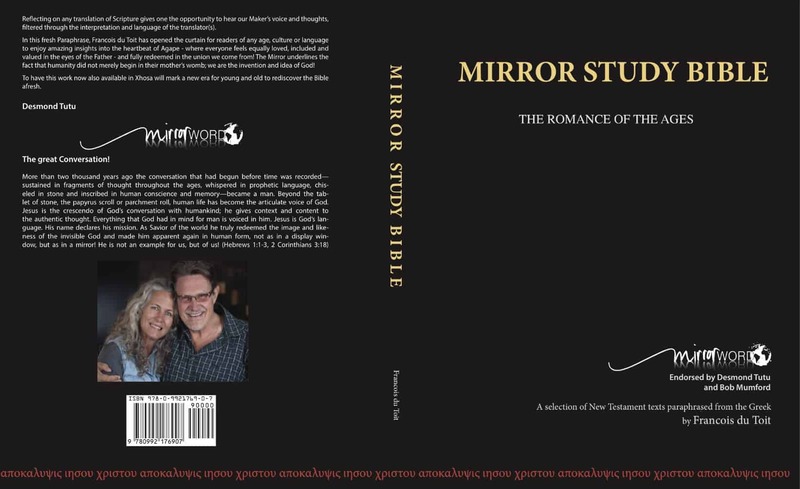 May The MIRROR Bible soon be treasured in every home, seminary and School of Ministry in the world! What a beautiful message it is. Been enjoying the Mirror Translation and it is a true work of art. I can see the brush strokes of a true masterpiece coming together every time I read it. Thank you! I love the revelation of the finished work of the cross. I can’t get enough of it. I was so blessed to find out about this ministry, and I am enjoying greatly all the audio/text files that you make available. Thank you for boldly declaring the gospel. I’ve been reading your Mirror translation online. It has transformed me and through your work I am getting such a new outlook on the glorious gospel. I love different translations and have about a dozen, but your work has really revealed something fresh! Thank you so much! I am co-crucified to co-reign! I can not thank you enough for the Mirror Translation! It is by far the most amazing translation EVER written. Thank you from the bottom of my heart for what you all are doing. Dear Francois and ministry friends, thank you for the links. I have also read your latest translations of 1 Cor 13 and 2 Cor 3-5 and am very blessed and edified by the uplifting and encouraging words. God bless you richly. I absolutely love the Mirror translation! The only way to see Jesus is as a mirror. I want everybody to understand this crucial aspect of our identity! I have always had trouble understanding what I am reading in the Bible. This morning my Pastor was reading scripture from the Mirror Translation and I liked what I was hearing. I felt like it was speaking right to me. I want to read more. You wrote the Mirror translation? BY FAR HANDS DOWN THE MOST AMAZING ACCURATE TRANSLATIONS I’VE EVER LAID HANDS ON… I’VE EATEN IT UP WORD FOR WORD AND HAVE SPREAD IT TO AS MANY HANDS AS POSSIBLE!!! WAHOOOAOA GOOD GOOD GOOD NEW!!! BLESS YOU!!! I have finished reading the Mirror Bible. It is so powerful and enlightening. Now I am going to read it again and again and again, in light of new revelation! Praise the Lord, it is a glorious translation that I share often with family and friends! Just a brief note to tell you how I have been totally revolutionized and changed in my mind by listening to your messages on your website. Thank you brother. I never knew the good news was this good! I’ve been mesmerized by the Mirror message. What an amazing reality to live from Christ, from sonship, from perfection, from the opinion of Abba! I love Francois’ teaching and preaching. Thank you for speaking up. I just wanted to let you know that I am blessed each day by reading your emails. I have realised so many deeper meanings from them. Be blessed! Hi beloved, you continue to inspire and encourage me. Many thanks! BAIE DANKIE Francois vir al die wonderlike “gedagtes” wat ek daagliks ontvang, dis SO, SO kosbaar. Dit was so great om julle die naweek te sien, BAIE DANKIE vir die amazing manier waarop julle God uitstraal, dit is so inspirerend!! As julle my so laat smile, dink net hoeveel meer vir Hom? !